The first round of renewals for .co domain names has come and gone. While we haven’t quite seen the next domain gold rush yet, these domains have gotten a bit of attention. And whether you already have .co domains or you’re thinking of registering one, there are some great ways you can put them to use. While the .co extension technically represents Columbia, the similarity to .com has landed it international interest. If you’re considering domains with this extension but you aren’t sure how to use them yet, why not try one of these ideas? If you want a shorter version of your domain so you can create branded short links for use via social media, .co domains might be able to help. I set my own up last week with a three-character .co domain to tie short links for all of my sites to my primary business brand. Much larger companies have done the same. For example, two one-character examples are g.co (owned by Google) and t.co (used for Twitter’s short links). The .co extension can represent several things, one being “community.” Whether you want to launch a forum or your own niche social network tied to your business (but not integrated with your main site), a .co domain could be a good solution. In many cases you’ll be able to use the exact branding of your main site, just with the different extension. Larger businesses could also use .co to represent “corporate” or “company.” Sometimes it’s a good idea to separate the consumer side of your website and your corporate site (whether public or for internal use). For example, you might sell your products on your primary .com domain. You might have a second site that includes corporate background (like executive bios, the history of the parent company, your online press room, and investor relations information). Many larger companies already do this, but their domains are branded in slightly different ways if they want to stick to .com. The .co extension feels like a natural fit for these types of sites, leaving the .com version of the same domain for consumer use and losing no branding potential in the process. 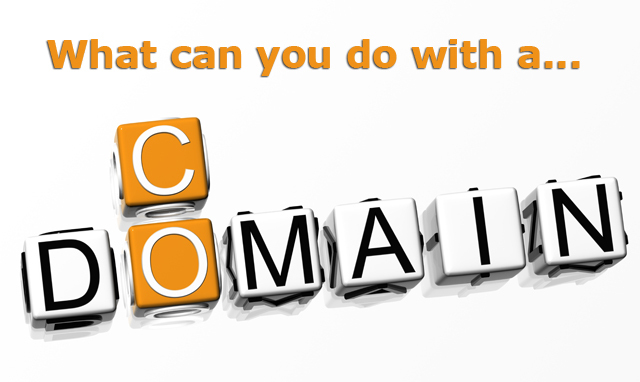 These are a few examples of how you might actively use a .co domain name for your company. 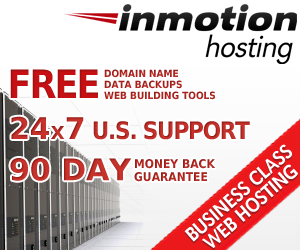 But sometimes it’s just as important to have the domain even if it’s inactive. If you’re concerned about brand protection, you might want to register the .co version just to protect your trademark from domain squatters and others. Do you have other ideas for how .co domains could be used successfully? Share your ideas in the comments below.